One of our most successfull blends. Developed from the fields of the flue-cured tobaccos of Zimbabwe, Malawi. 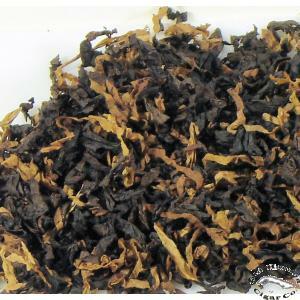 Blended with sweet processed Black Cavendish and mild Burley tobaccos. Medium to coarse loose cut. Short Description One of our most successfull blends. Blended with sweet processed Black Cavendish and mild Burley tobaccos. Medium to coarse loose cut. Description One of our most successfull blends. Developed from the fields of the flue-cured tobaccos of Zimbabwe, Malawi. Blended with sweet processed Black Cavendish and mild Burley tobaccos. Medium to coarse loose cut.